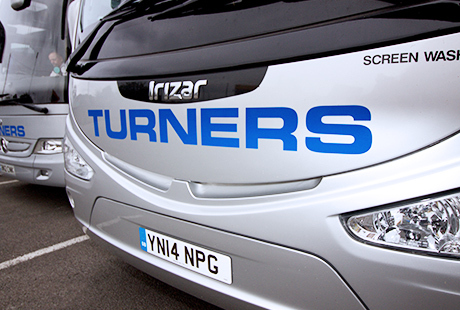 Turners are a family run company established in 1966 and we have been providing first class travel services for almost half a century to numerous customers across the country. We have a depot and offices based in Bristol and have a large fleet of modern luxury coaches ranging from mini buses to executive coaches. Our values are based on high standards of service and reliability. We take pride in delivering a first class experience to a wide range of customers and definitely believe the customer comes first. 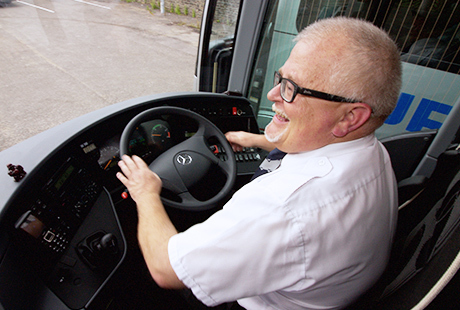 All our fully qualified drivers are well versed in delivering exceptionally high levels of customer service. Turners are members of the Confederation of Passenger Transport. CPT are recognised as the voice for bus, coach and light rail industries and focus on regulations, legislation's and engineering standards. 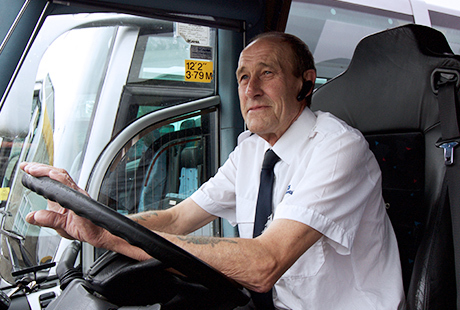 Tony Turner sits as the president of the Coach Operators Federation. Established in 1955 to promote coach operators, the COF sits as a board to help improve coach services to the general public.